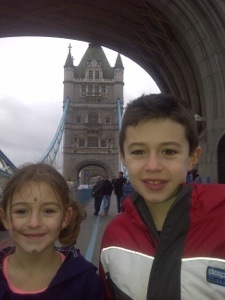 In London we saw a lot!! We got some money as s gift we could buy some stuff!! Glad you enjoyed London. What did you buy with your money? Hi Cole, thanks for the blog post. I wish I could have been there for the ‘shopping spree’, we had fun last year when Grandad took all the kids shopping. What did you buy? What other cool London sites did you see?